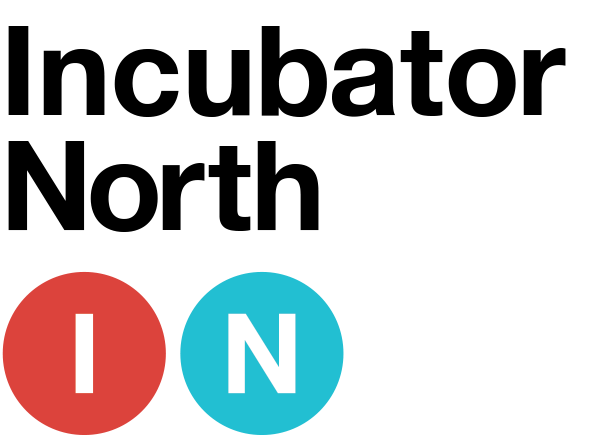 Incubator North, a space created by Palmer Andersen Design & Development, is dedicated to the development of innovative technology and serves as a central location for the ideation and creation of new and exciting software solutions. We offer a unique co-working space with desk rentals and meeting space. © 2019 Incubator North All Rights Reserved.